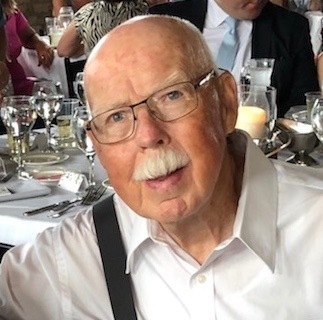 William (Bill) P. Oredson, age 84, passed away in Pequot Lakes, Minnesota on April 10, 2019. Services for William will be 11:00AM, Monday, April 15, 2019 at Crosslake Evangelical Free Church (The Log Church) in Crosslake, MN. Visitation for family and friends will be one hour prior to the service.